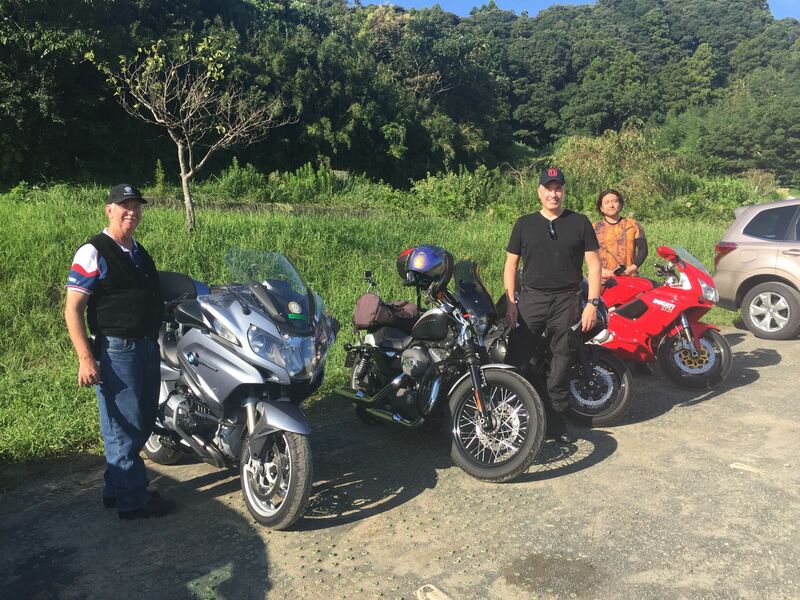 While riding to all corners of Japan and I realized anew what a beautiful country Japan is. 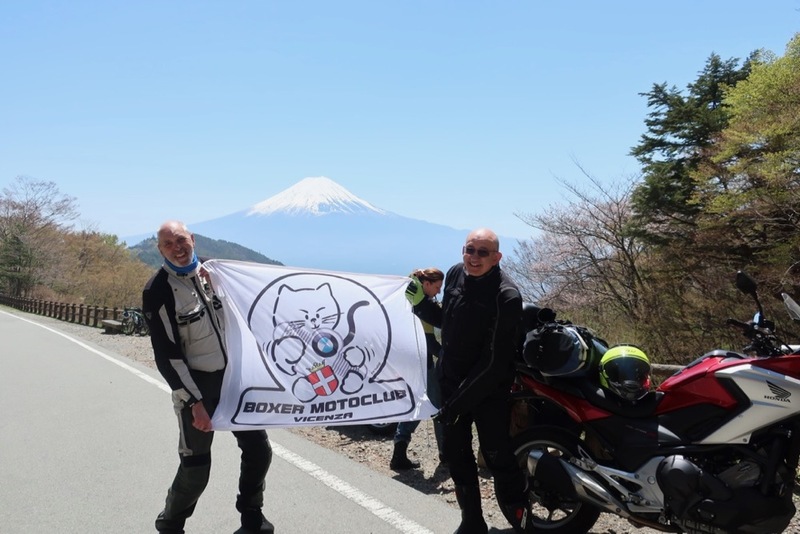 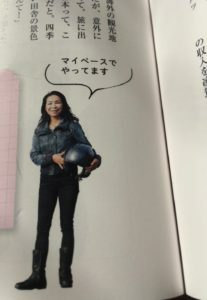 And I though I’d like to share the charm of Japan to people all over the world through motorcycle riding. 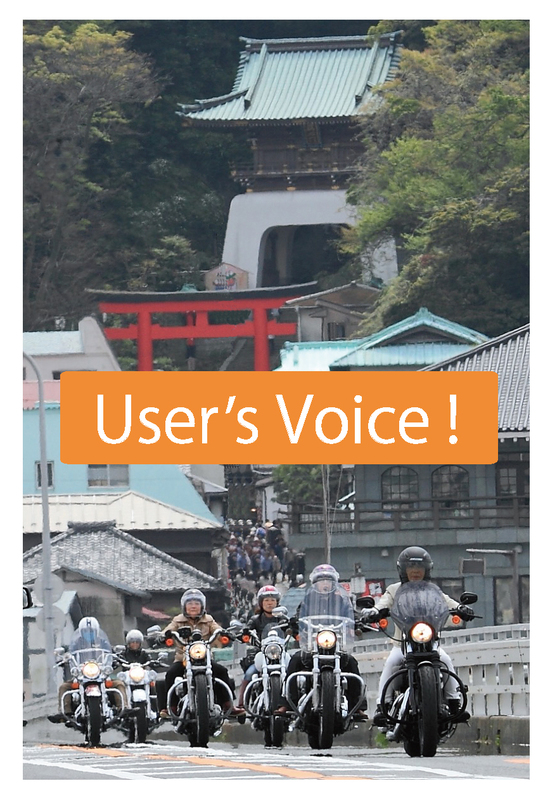 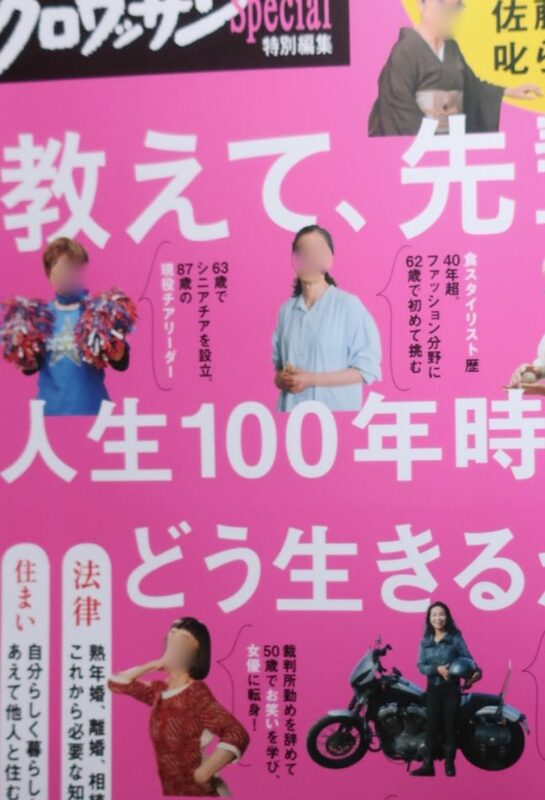 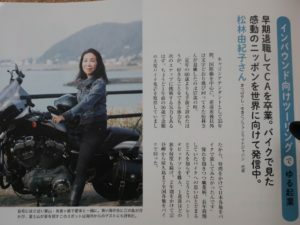 “A fantastic motorcycle ride for foreigners visiting Japan.” Under this vision, FUN RIDE JAPAN was established.